Flakka is a type of synthetic cathinone, commonly known as “bath salts.” The drug has been associated with tens of thousands of emergency room visits in the United States. Flakka can be eaten, snorted, injected or vaporized. 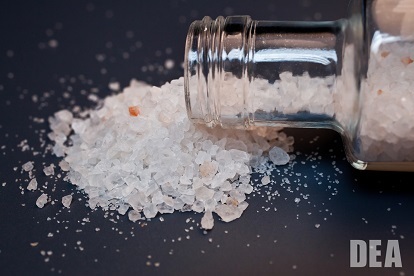 Flakka can dangerously raise body temperature and lead to kidney damage and failure. It can also lead to violent aggression and self-injury, and has been linked to suicides and heart attacks. Its long-term effects are unknown. A new study published in Drug and Alcohol Dependence found overall, 0.8 percent of high school seniors in 2016-2017 said they used flakka in the past year. 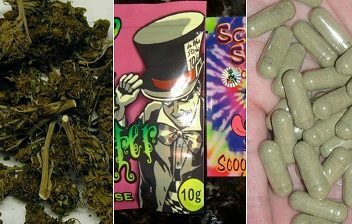 Teens who used flakka also reported using other drugs, including Spice/K2 (85.6 percent), ketamine (72.3 percent), and marijuana (59.1 percent). The researchers said flakka use may be underreported, because the drug is often added to the party drug Molly. A new study finds the percentage of benzodiazepine prescriptions written for outpatient medical visits doubled between 2003 and 2015. Parents are conflicted about using opioids to treat their child’s pain, according to a new survey by the American Society of Anesthesiologists. The opioid epidemic, which has resulted in an increase in drug overdose deaths, has also led to a rise in donated organs that are infected with hepatitis C, HealthDay reports.